BlackBerry Curve 3G officially announced | BlackBerry Blast! 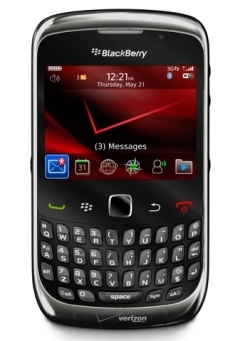 Verizon Wireless and RIM today announced the availability of the BlackBerry Curve 3G. The Curve 3G looks like every other Curve but has 3G on board. The new Curve 3G will be available in all business channels on September 16 and in Verizon stores in the "coming weeks." You can pick one up for $29.99 with a 2-year contract.